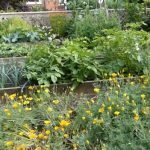 Sustainable gardening means respecting the environment and the natural world around you. 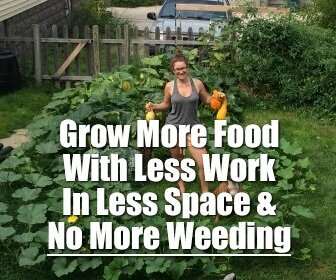 By making smart and responsible choices about how we garden, we can increase the sustainability of our garden, making the production of the food we eat gentler on the environment and kinder to the wide variety of creatures that live in it. 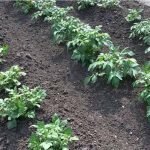 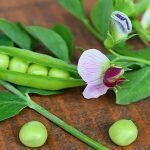 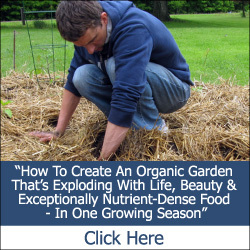 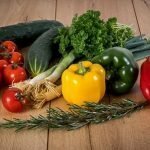 From natural methods of pest control, to respectful and conscientious soil improvement techniques, there are many things that you can do to grow a sustainable garden in harmony with nature. 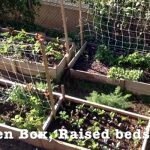 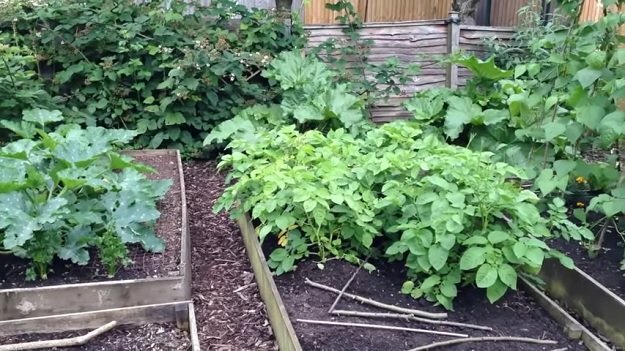 The short video below describes 8 simple ways that you can garden more sustainably and reduce your impact on this amazing planet that we call home. 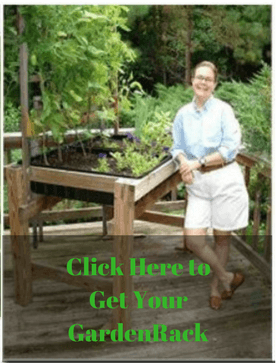 Your Pee: The Secret to Garden Success?